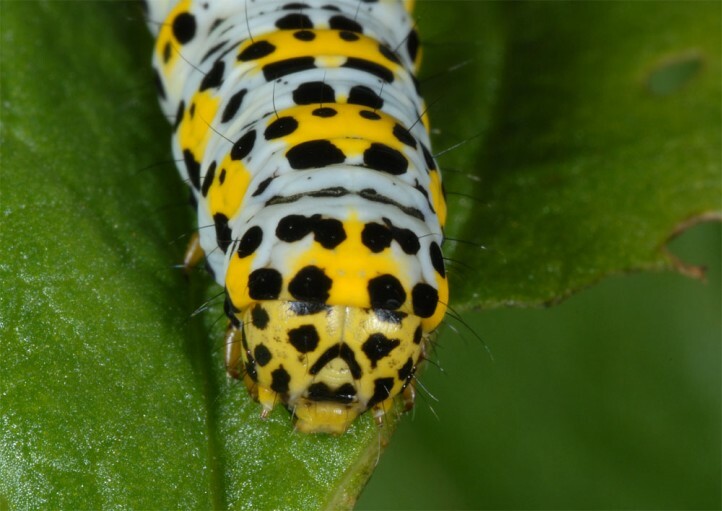 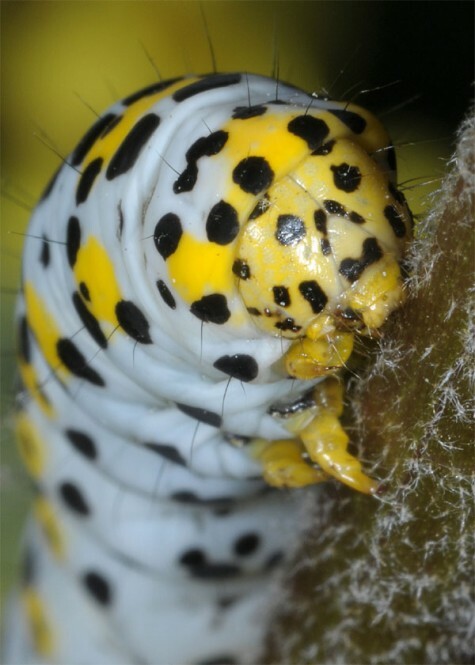 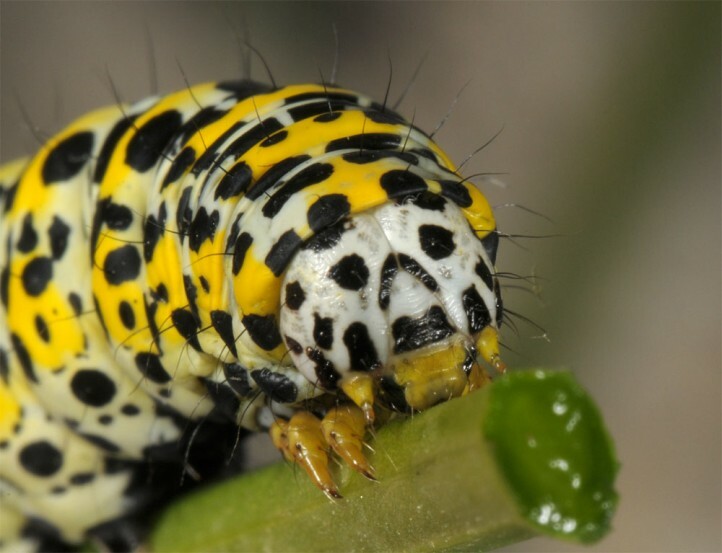 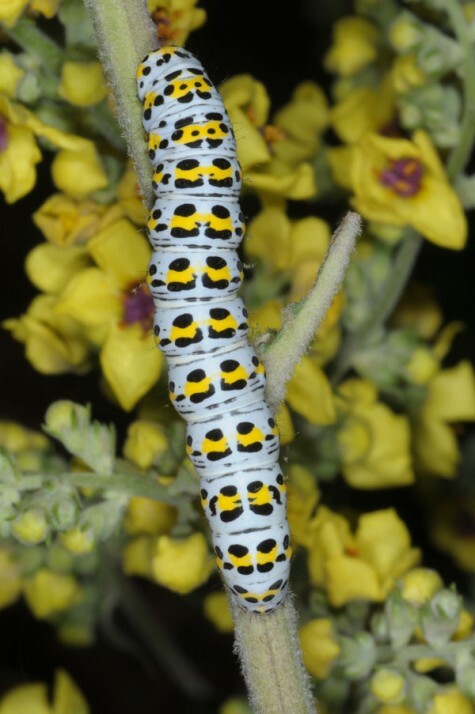 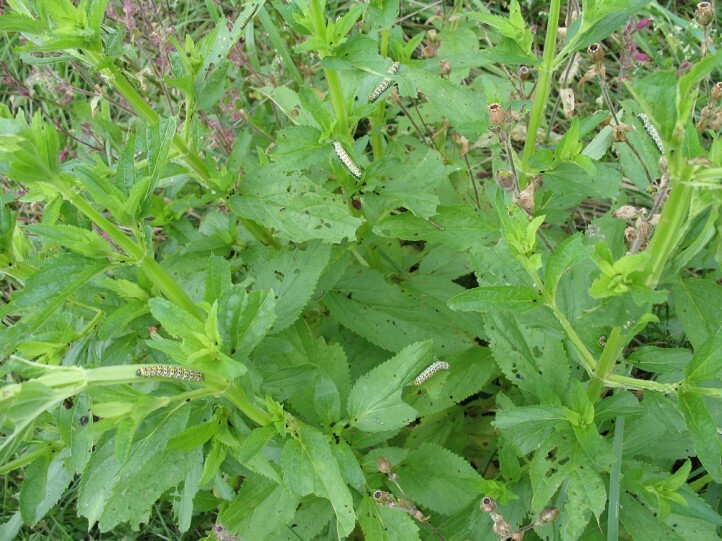 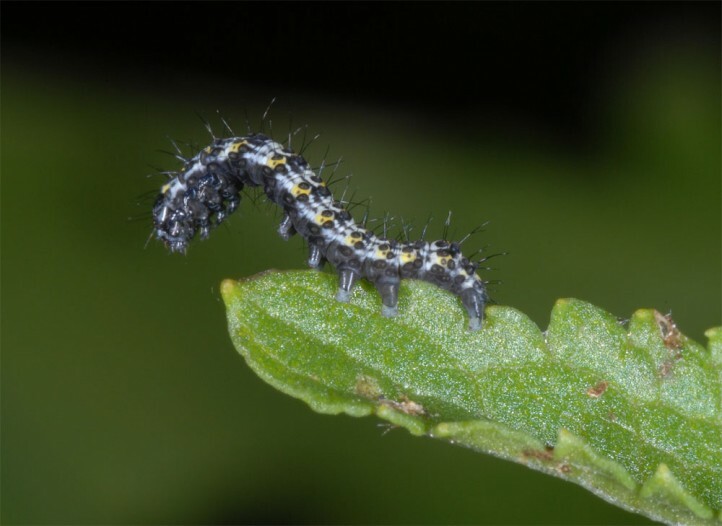 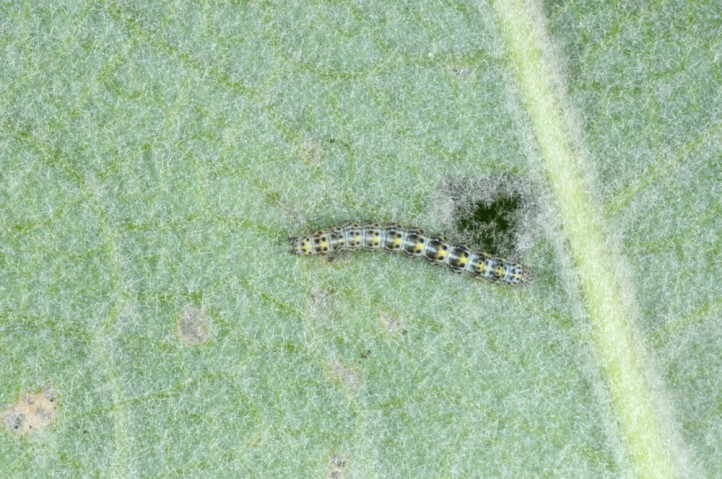 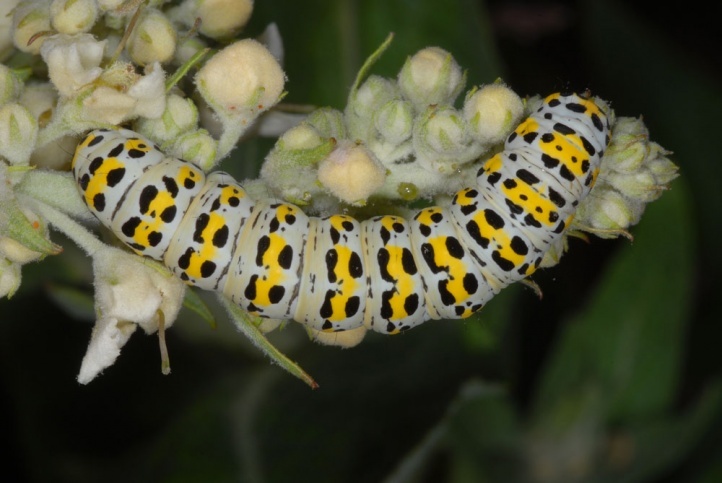 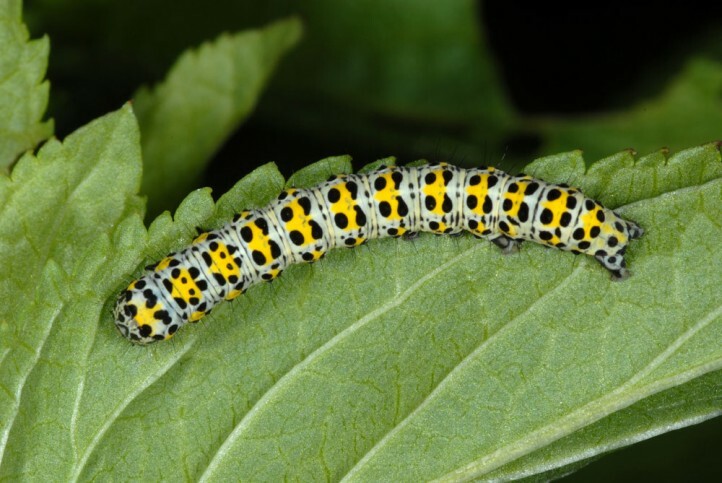 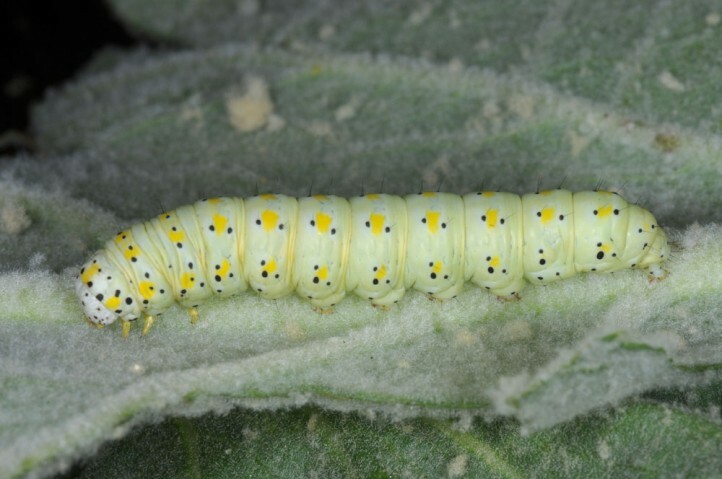 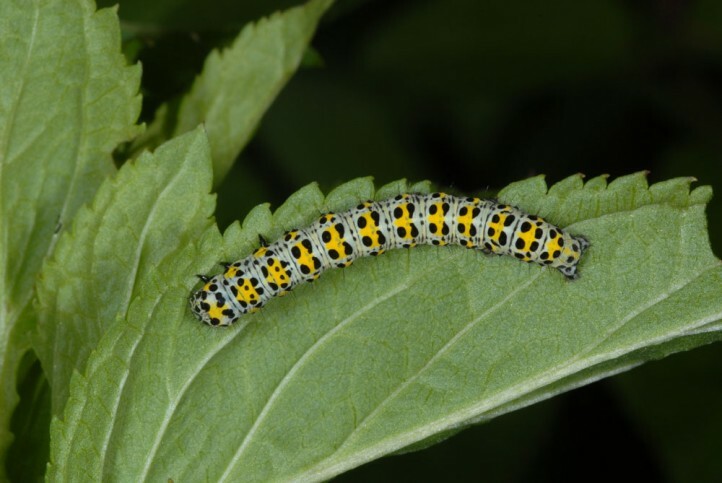 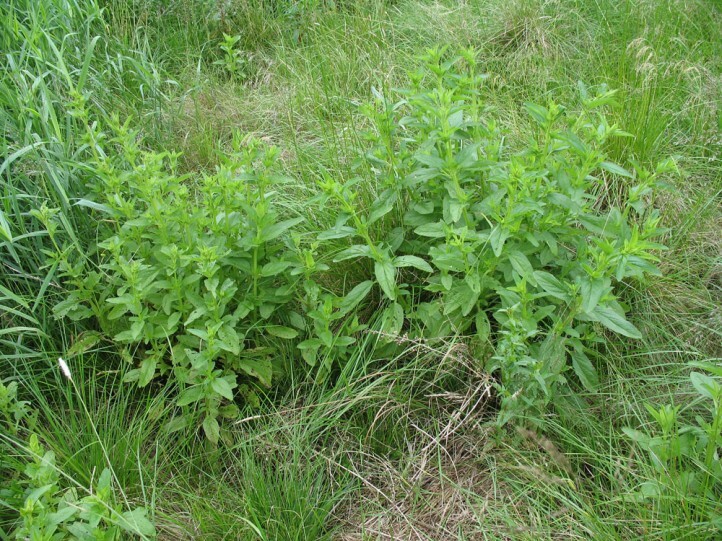 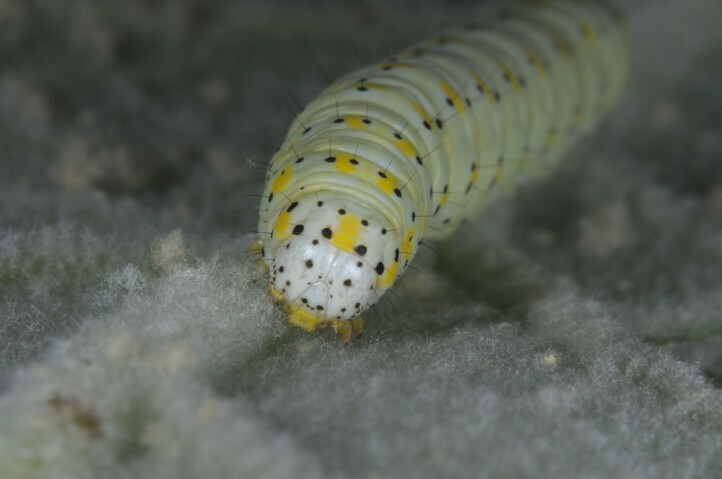 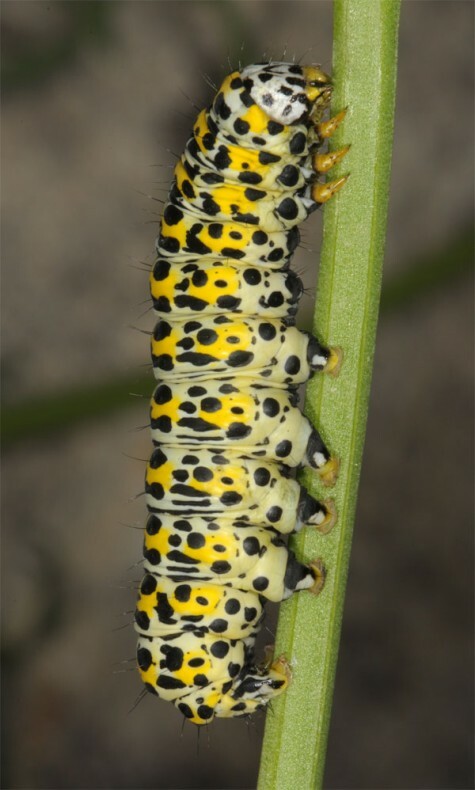 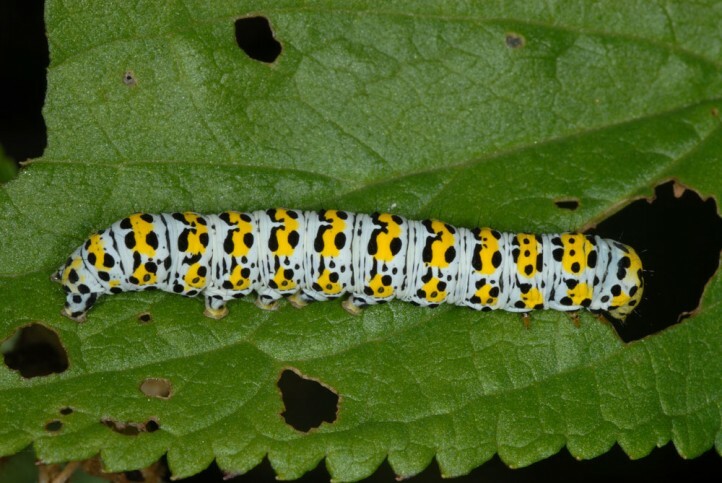 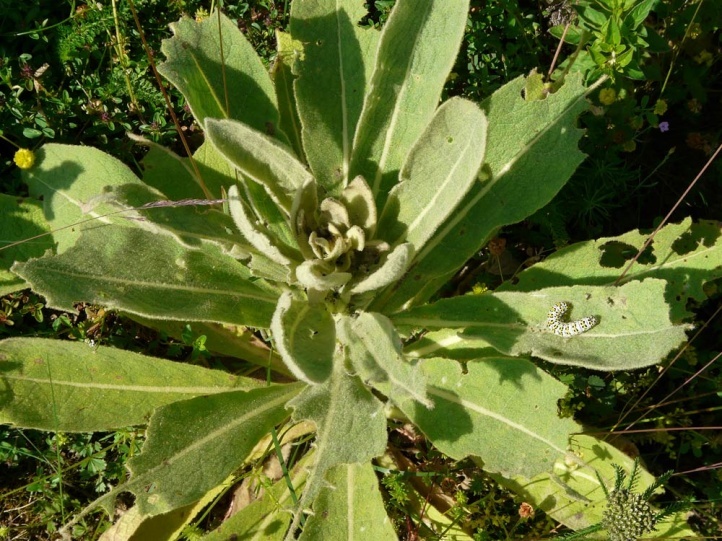 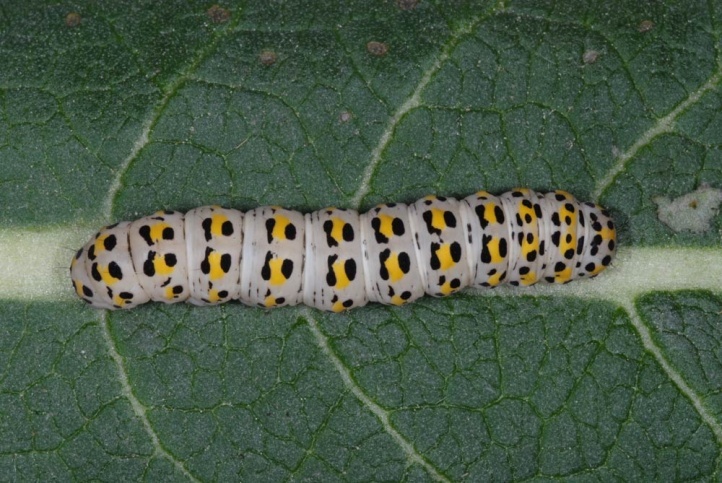 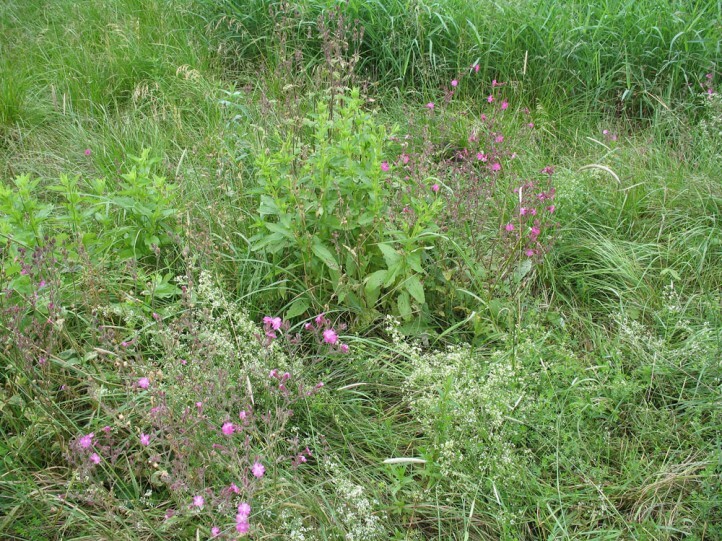 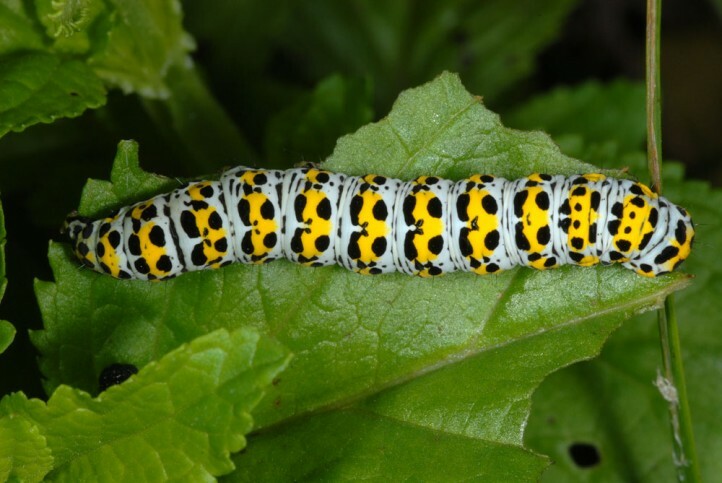 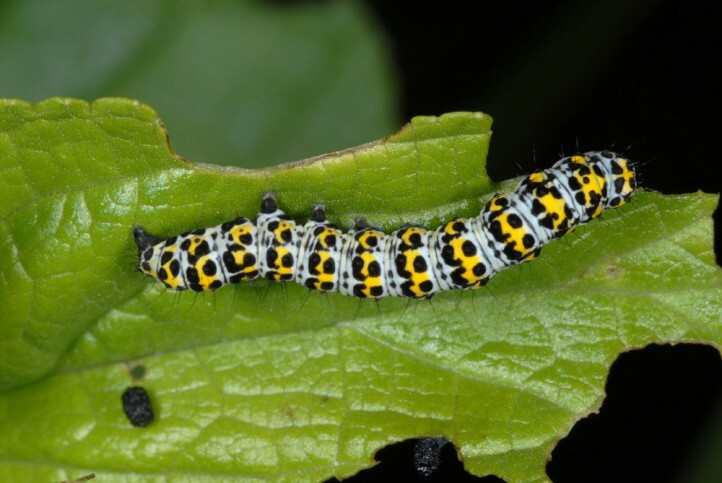 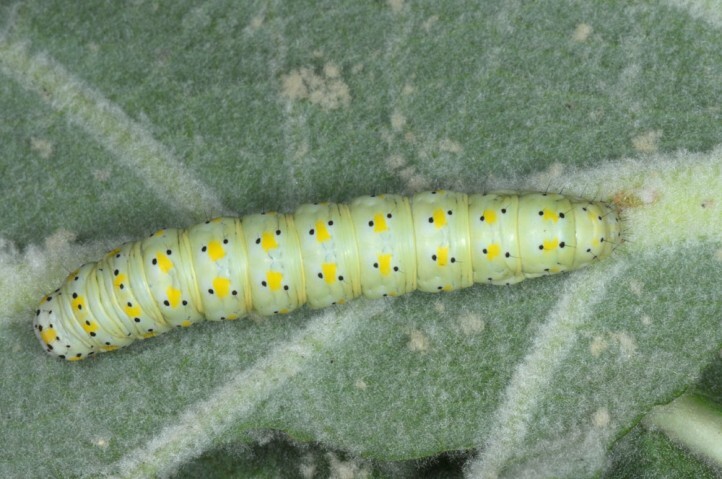 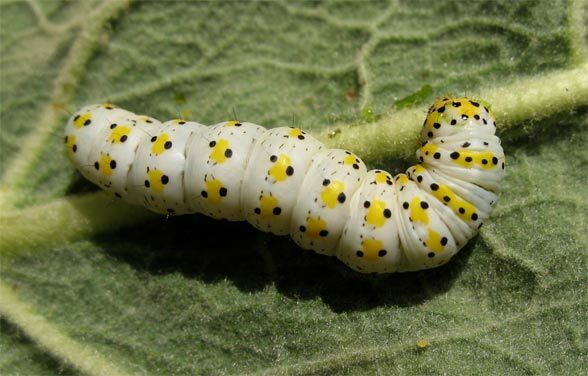 The larvae mostly feed on Verbascum species, but also on Buddleia and Scrophularia. 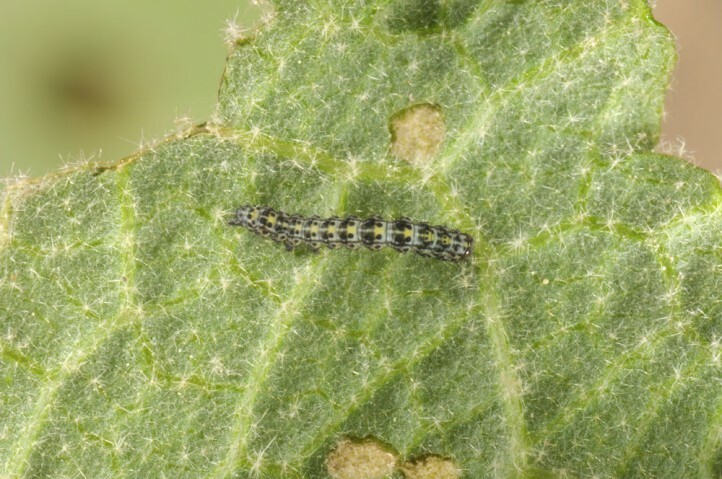 Cucullia verbasci inhabits open land, forest edges, nutrient-poor grasslands, gravel pits, dams, ruderal areas and other locations of the larval host plants. 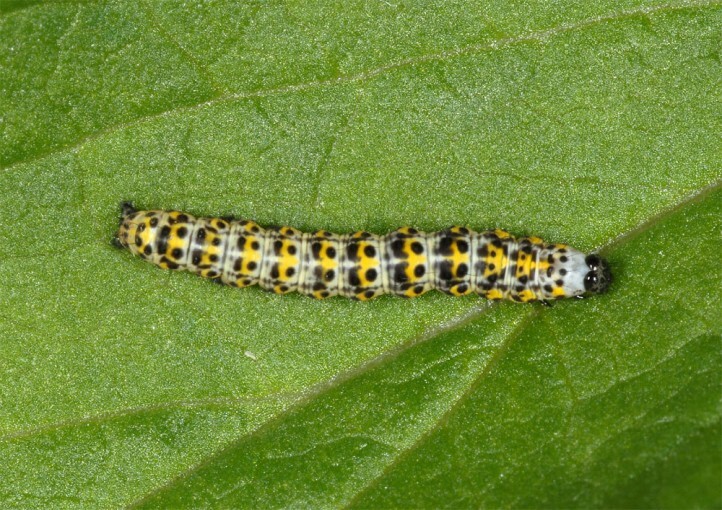 The moth also penetrates in gardens with Buddleia davidii (larval records near Memmingen/Germany). 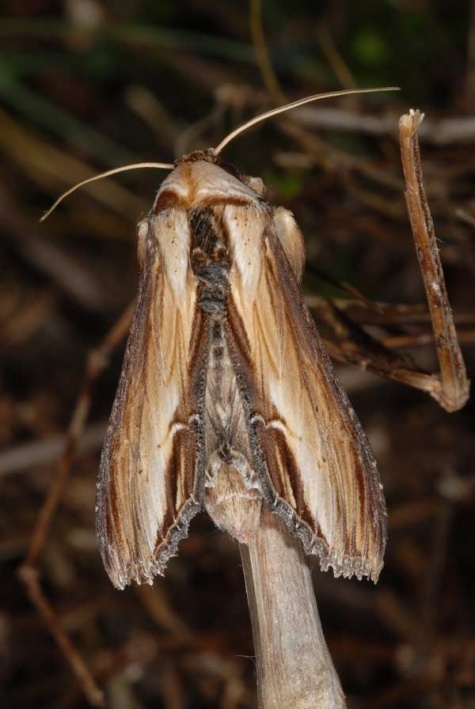 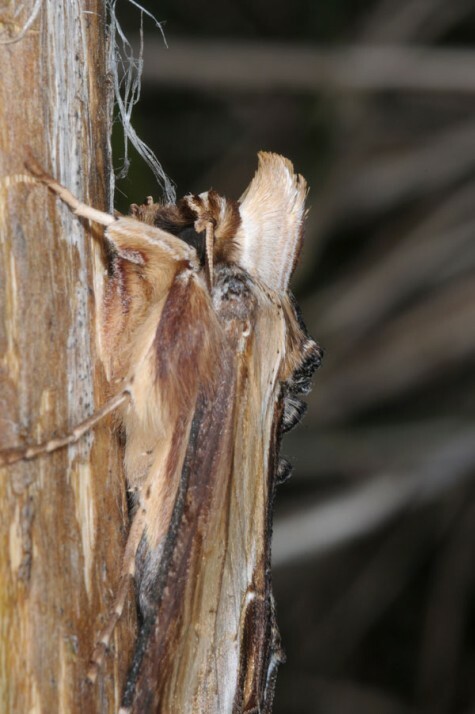 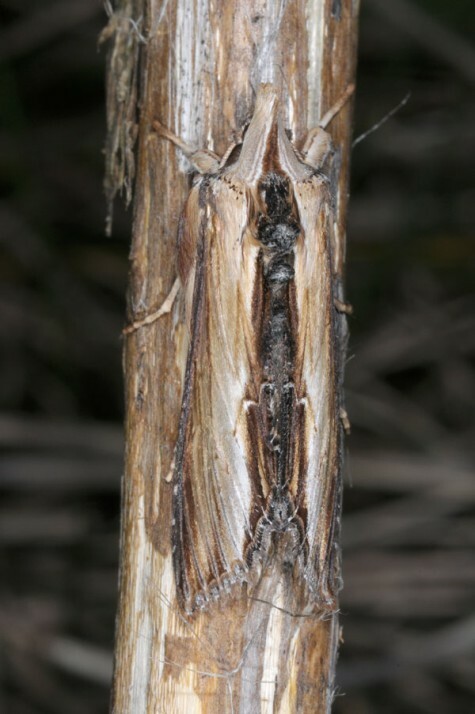 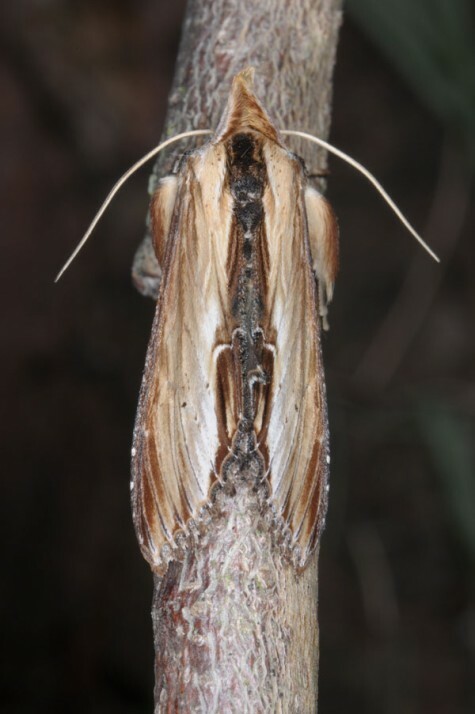 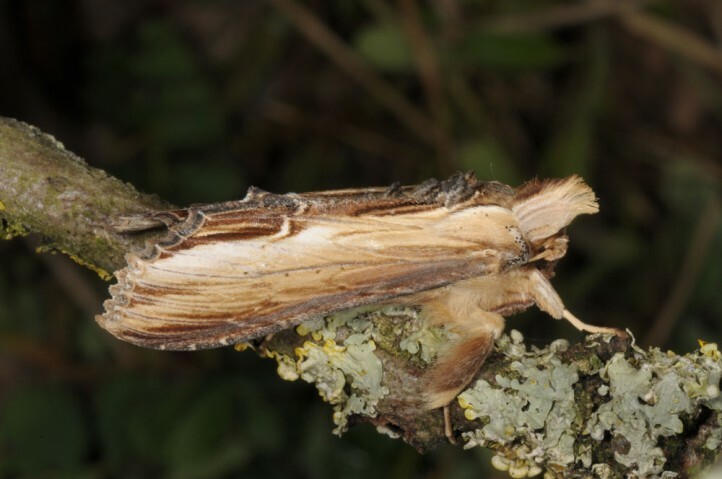 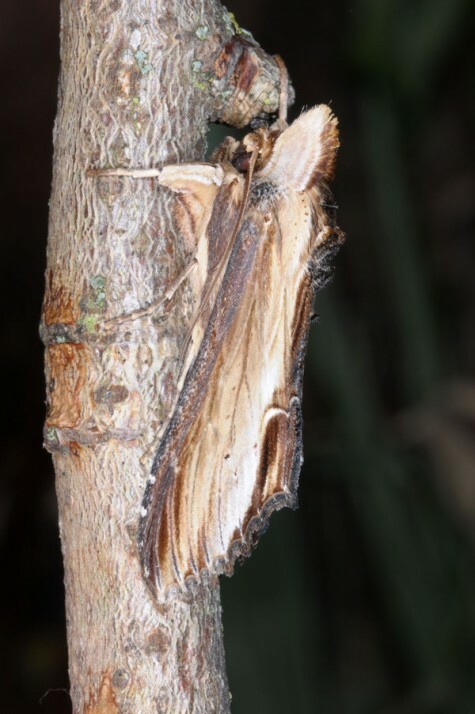 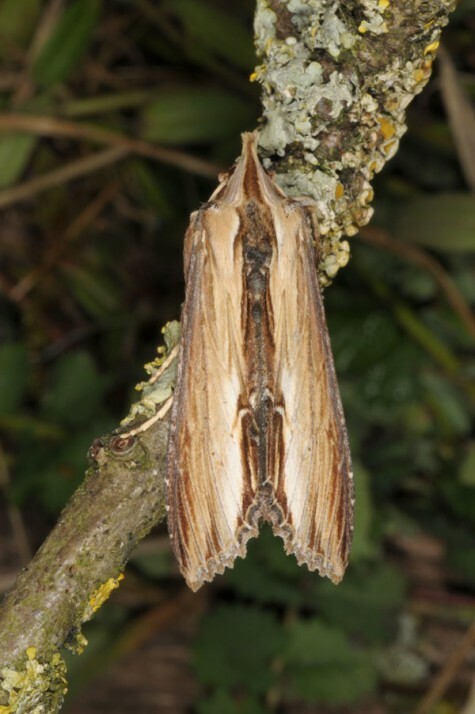 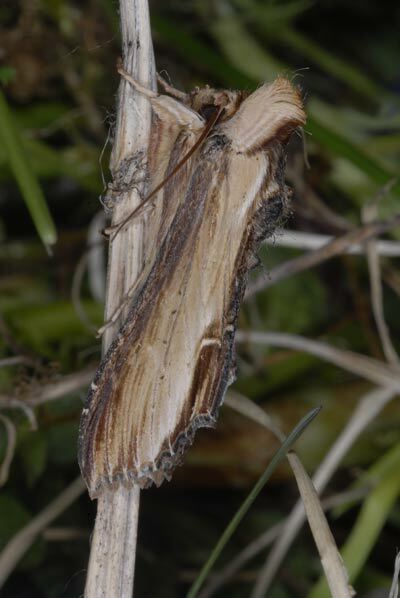 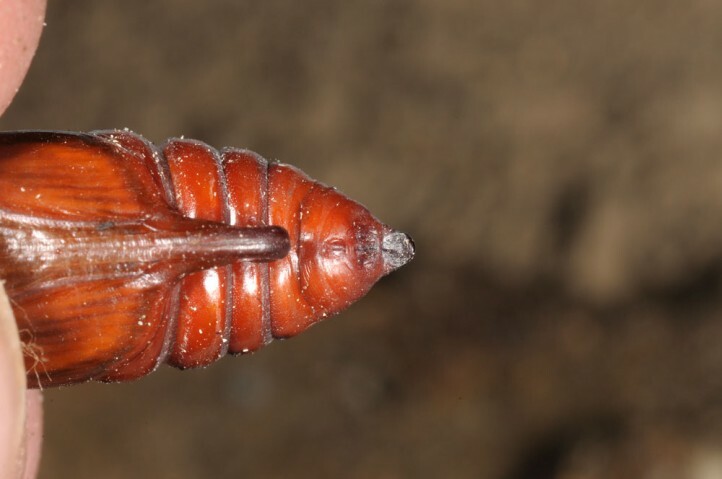 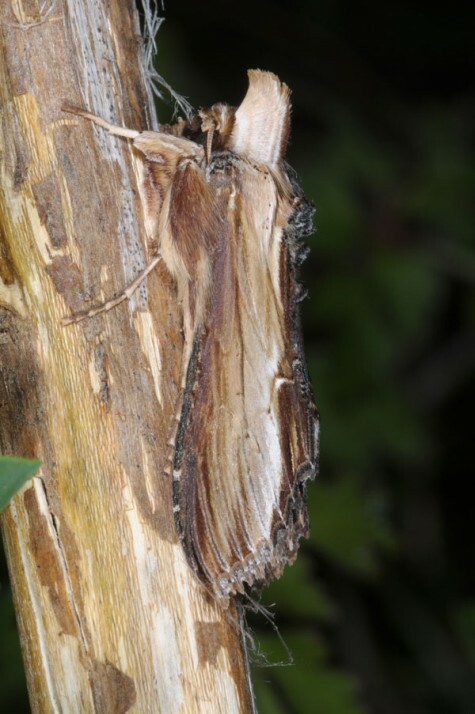 The moths, which are partly developed in the pupa already in the autumn, emerge between April and June in Central Europe, in the South already from late February. 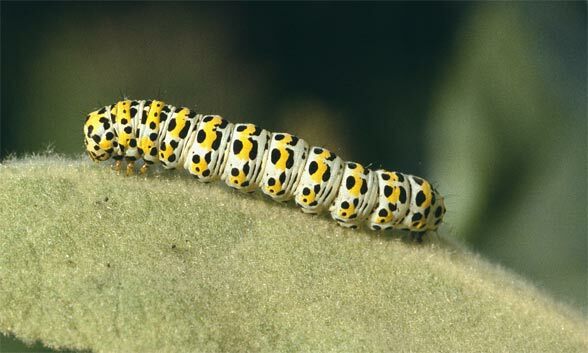 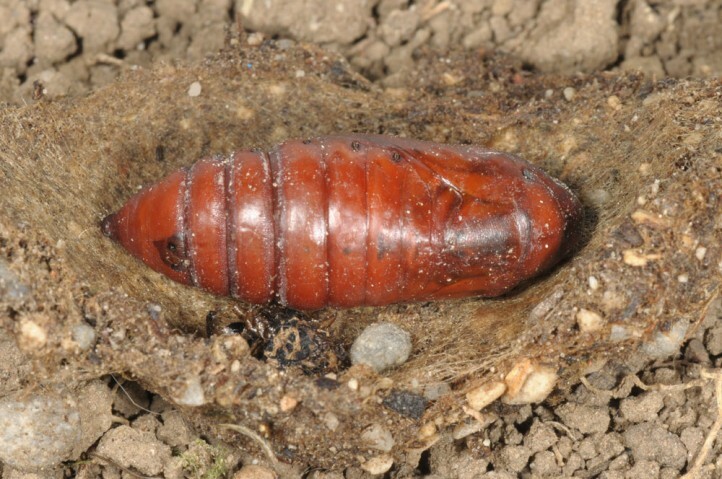 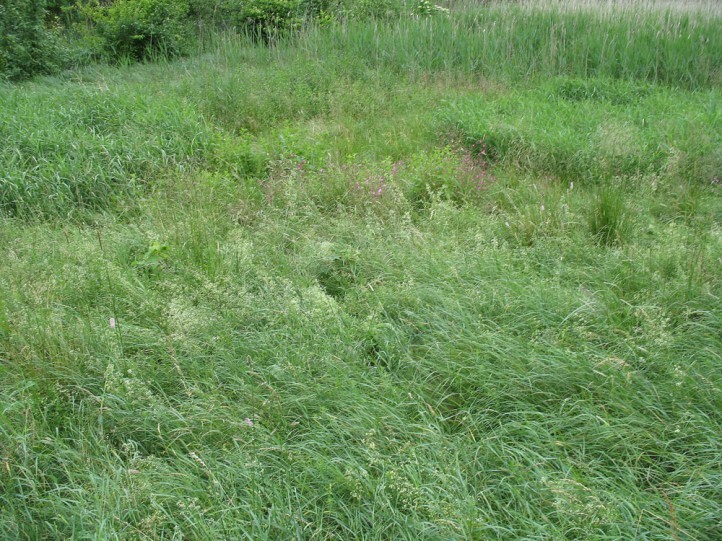 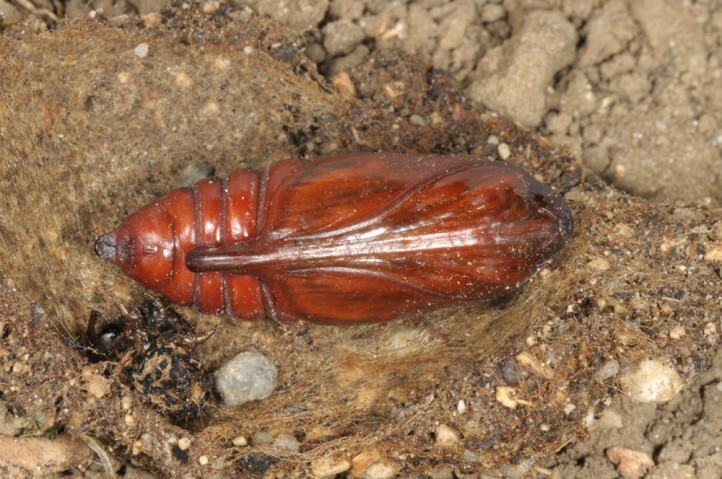 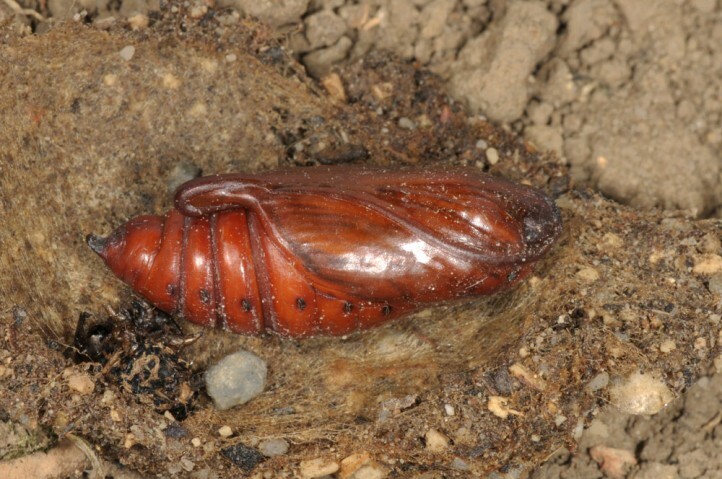 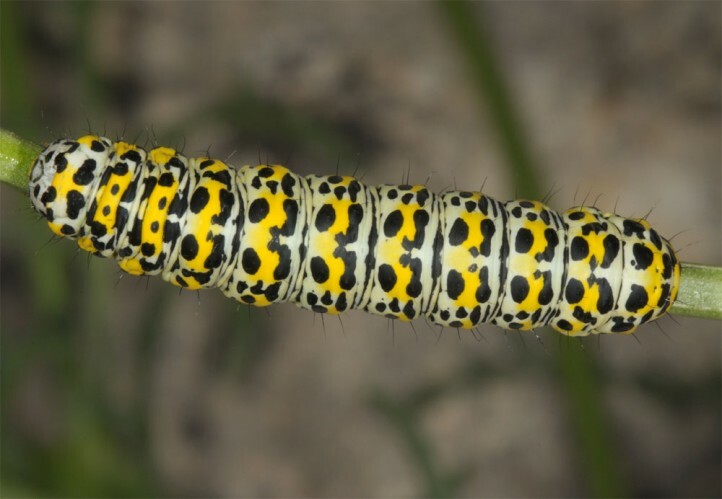 The caterpillar lives from late May to July, in the South (e.g. 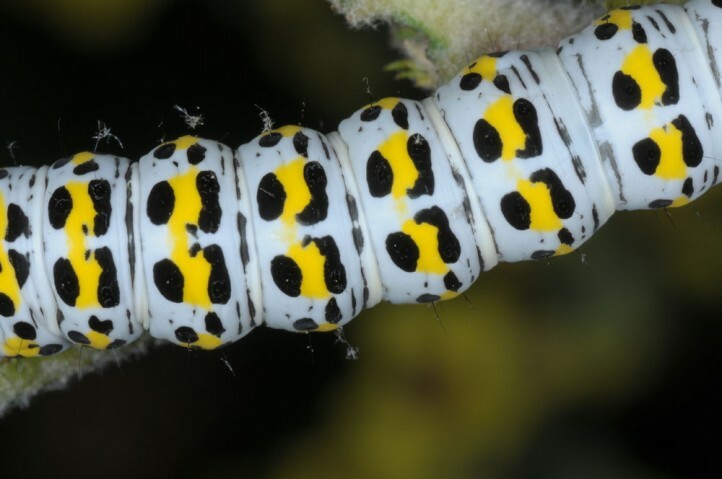 Cyprus) from March or April. 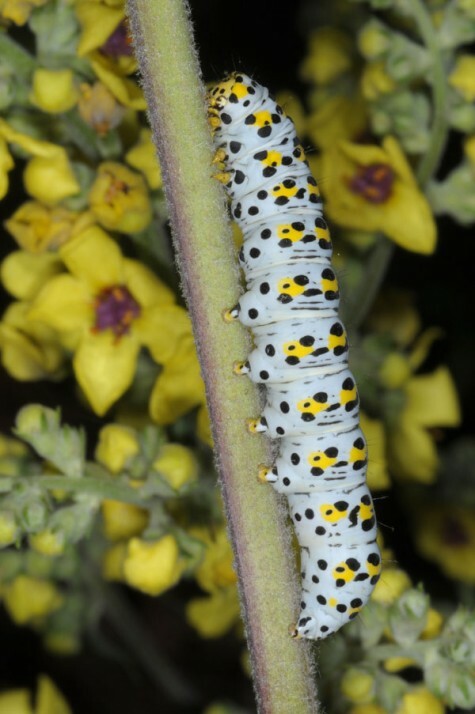 Cucullia verbasci is still relatively widespread and despite of significant declines not seriously threatened. 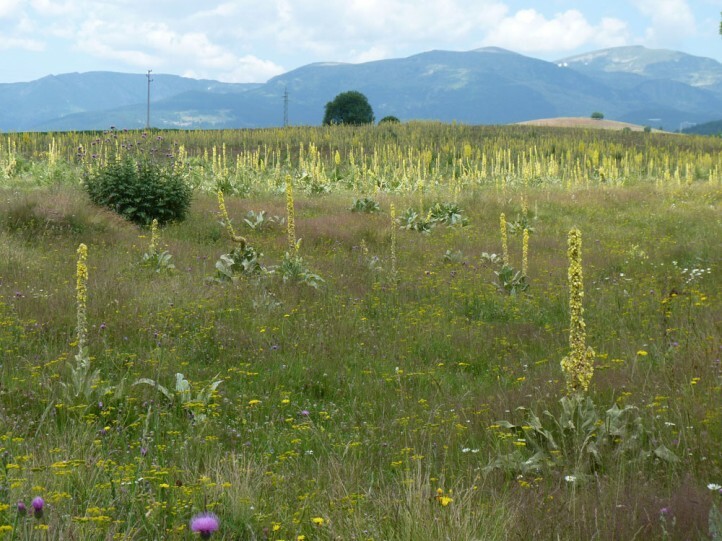 The distribution ranges from Northwest Africa across Europe to Central Asia.